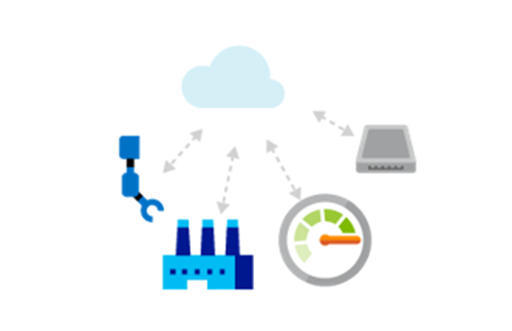 As part of Microsoft’s mission to enable more customers and organizations worldwide to achieve more, Azure IoT Hub is expanding within 4 countries across 3 continents, with availability now in Azure UK South, UK West, Canada Central, Canada East, India Central, India South, East US2 and Central US. These new regions give you more options for implementing IoT solutions in geographic locations that work best for your mission, passions, creative aspirations, and business! Azure IoT Hub is a fully-managed service that enables reliable and secure bidirectional communications between millions of IoT devices and a solution back end. IoT Hub is the bridge between your devices and their solutions in the cloud, allowing them to store, analyze and act on that data in real-time. To learn more, visit IoT Hub documentation.